We appreciate the opportunity to comment on the Treasury Laws Amendment (Prohibiting Energy Market Misconduct) Bill 2018 (the Bill).1)Treasury Laws Amendment (Prohibiting Energy Market Misconduct) Bill 2018 (the Bill). High prices and significant and ongoing detriment being experienced by households and small businesses in a market for an essential service means that strong measures are reasonable. 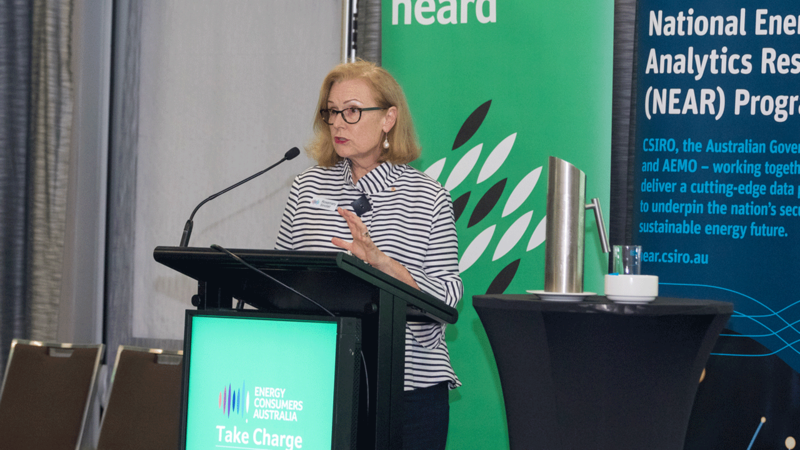 Poor outcomes for consumers for everyday services such as energy is also undermining their trust and confidence in competition and markets. 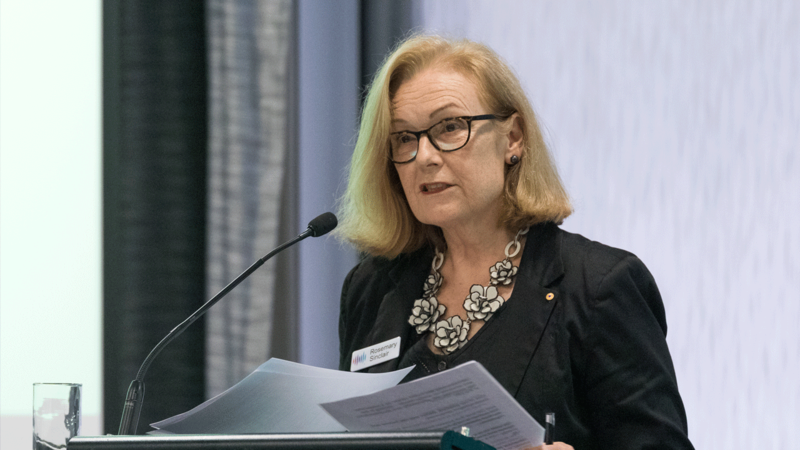 It is important to assure the community that if evidence of systemic misconduct does emerge through enhanced market monitoring, regulators, governments and the courts have the tools they need to respond. However, the rebuilding of trust and confidence ultimately depends on the actions of industry participants. The full submission can be read here. 1. 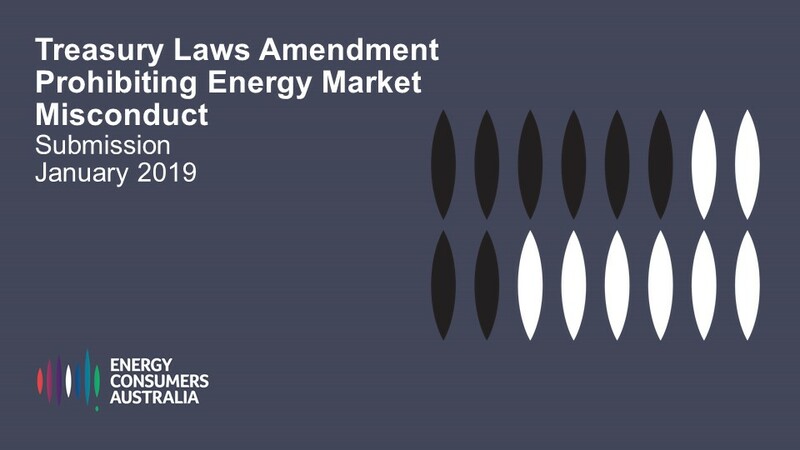 ↑ Treasury Laws Amendment (Prohibiting Energy Market Misconduct) Bill 2018 (the Bill).